BMW has used a coherent and sensible template for its more agreeing and stylish BMW 3 series to make it a full business package and present it with the most advanced, technology-led and ultra-efficient family of BMW 318d engines. This engine family is carrying over the legacy of well-known and well-admired N47 diesel engines. Yes! Indeed, they are B47D engines packed with 150bhp of power and 200lb-ft of torque. These BMW engines are not just powerful but they are also fuelled economic and environmental in a friendly way at the same time. It is an undeniable reality that these days with the changing circumstances and market conditions, running costs have become the most viable part of the performance stats of any car in the UK, thus the condition of BMW. 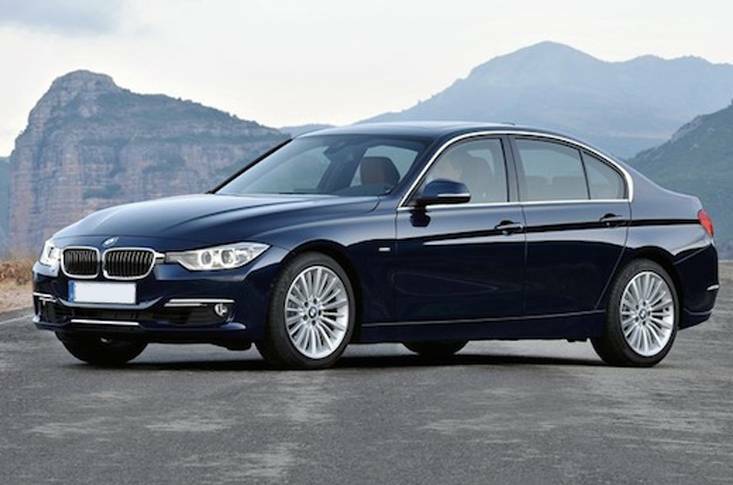 BMW 3 Series has set a standard for impressive performance. With more than 62 miles per gallon of fuel economies on average and 70 plus miles per gallon on motorway cruising, the B47D engines are just impressive. The 318d makes 62 miles per hour in just under 9 seconds and has carbon emissions of just 111g/km which is always going to impress the competitors with its all 6th generation models. The previous generation of the BMW N47 engines is now facing serious issues of the timing chain. In the N47 engines, timing chains were introduced as a service free part and when they broke after several thousand miles, the entire engine got damaged and then requires a replacement. Reconditioned BMW 318d engines are the best option if you have a 5th generation or even older BMW 318d engine. 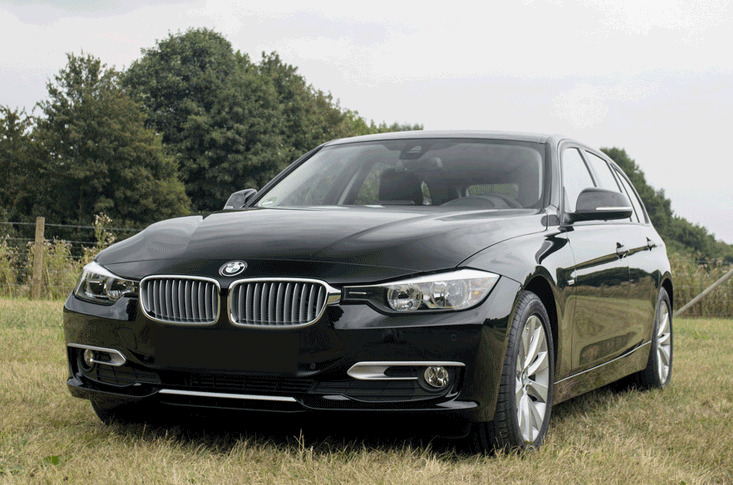 Now bigger, bolder and more efficient BMW 318d offers a tempting business-focused package. Even with the most basic model, it offers a fully loaded B47D20 engine to feel you proud on the road. The ultra-modern and advanced BMW 3 Series is a fully loaded package focuses on the driving dynamics and well-organised styling themes. It is a rear wheel drive, highly efficient, and a good driver always focus on a model with a lower body mass to support swiftness and efficiency at the same time. BMW drive performance control system has been offered on all 318 model trims as a standard feature. This system works with the help of a switch to give the driver access to four different driving modes. There are four modes which a driver can opt from, an ECO PRO, COMFORT, SPORT AND Sport + Mode. The Sports Plus mode is not available in base models but only offered on sports models and another way can be selected in the optional list. A genuinely brisk 2.0-litre engine was tested with 150bhp and it shoved the package to 62 miles per hour in just 8.6 seconds by revolving over 3000rpm. During the test, it never felt weak or trashy at any point and kept pushing the vehicle until reached the electronically controlled top speed of 158 miles per hour. The manual gearbox offers excellent performance and ultra-smooth shifting between the gears to keep the vehicle on the boil all the way. The engine was able to cover the majority of miles in sixth gear on the motorway and there was no need to get back into the fifth or fourth gears. The engine was nudging around 2000 rpm while cruising at the motorway speed. Depending on the trims you have selected, you can buy one from around the £29,000 to £31,000 for a saloon version of BMW 318d. If you are looking to buy a premium version then there would be an extra £1,500 for the Touring estate version.